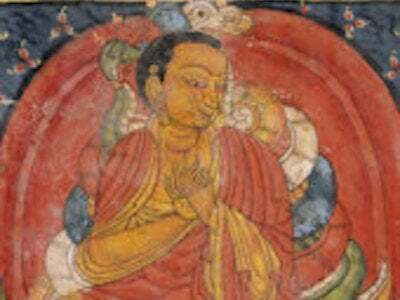 Live teachings on A Precious Garland of Advice for a King by Nagarjuna every Thursday evening at 6 pm Pacific Time. Ven. Chodron is coming very near to the end of this text. 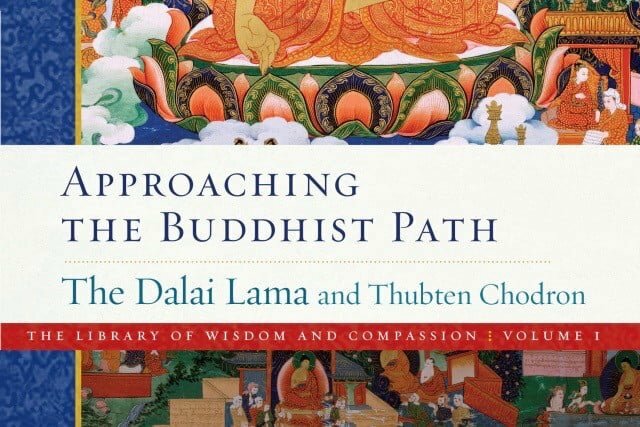 Her commentary comes from the recently published Practical Ethics & Profound Emptiness, from teachings by Khensur Jampa Tegchok and edited by Ven. Chodron. 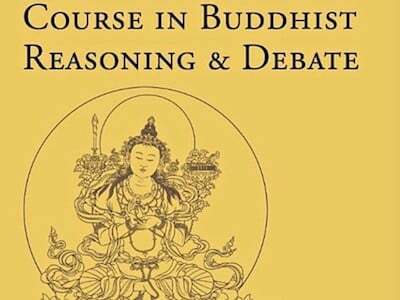 A new series begins soon, based on Daniel Purdue’s Course in Reasoning and Debate.